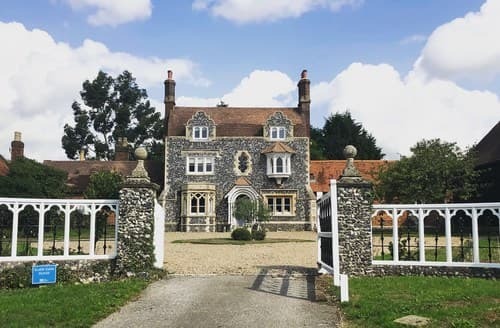 S85231 offers a luxurious escape to the country, suitable for all occasions and only 30 minutes by train from London Kings Cross. 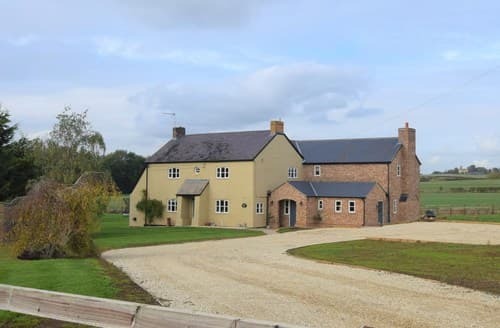 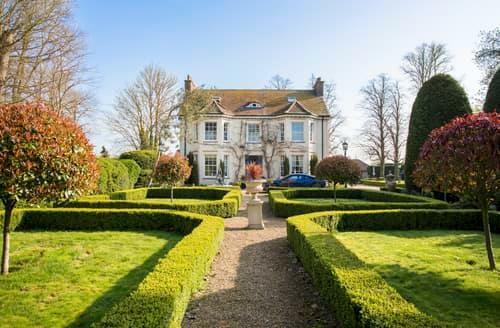 Visit the local attractions of Saffron Walden, Bedford, Letchworth, Ely, Huntingdon, St Ives and Newmarket from this property. 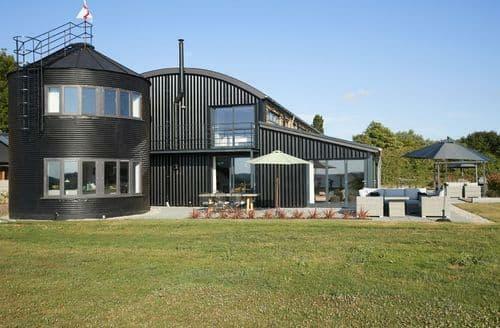 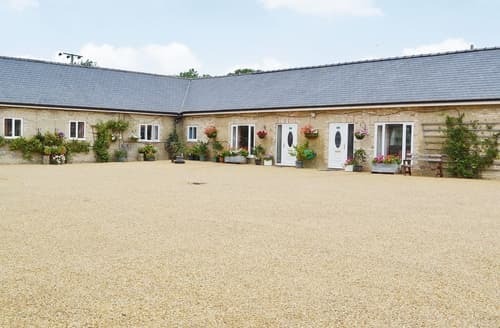 Situated in a quiet Bedfordshire village yet under an hour from central London and Cambridge, this property gives guests the best of both worlds. 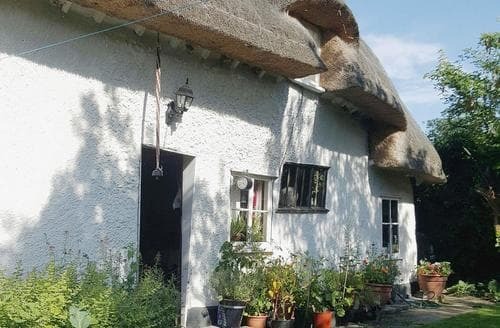 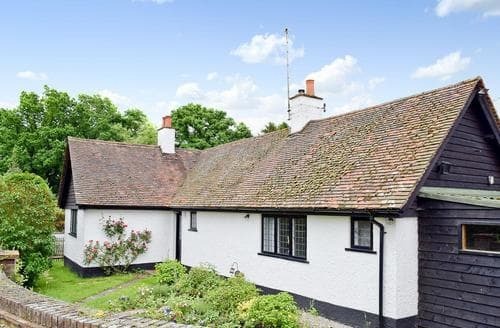 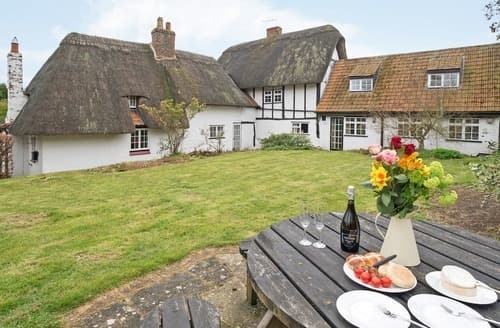 This delightful thatched cottage is filled with charm and original features. 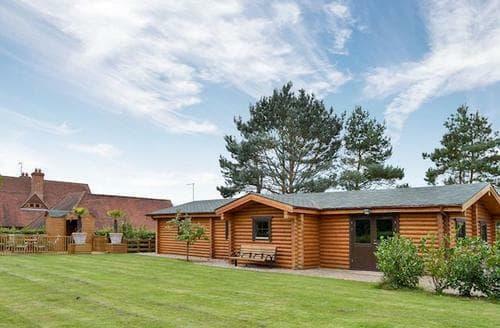 Ideal for families with numerous attractions nearby. 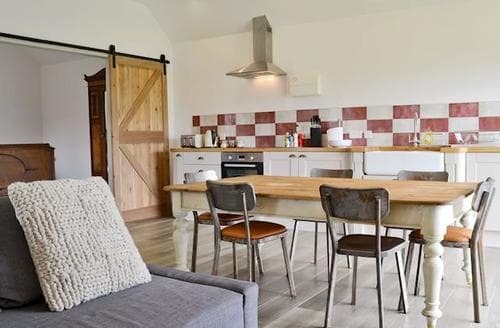 Beams and sloping ceilings throughout. 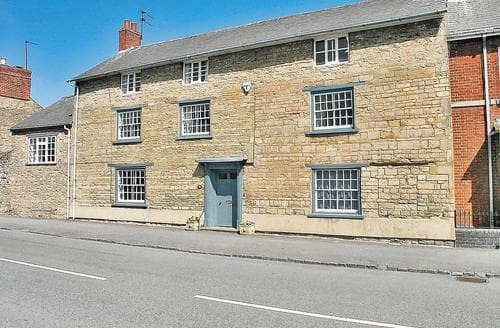 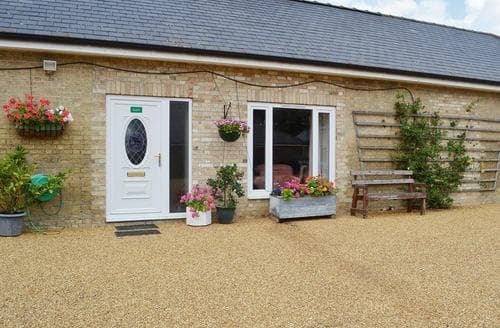 This holiday property is set in a beautiful location, surrounded by farmland and ancient woodland. 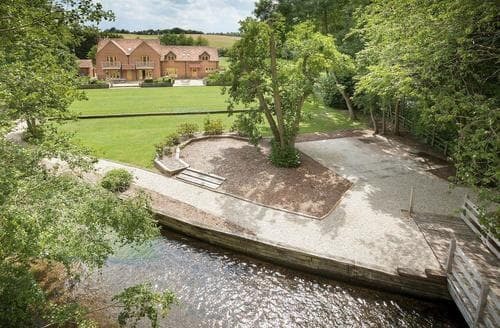 S16865 dates back to 1745, great for larger groups of family or friends, Gullivers World and Woburn Safari Park nearby. 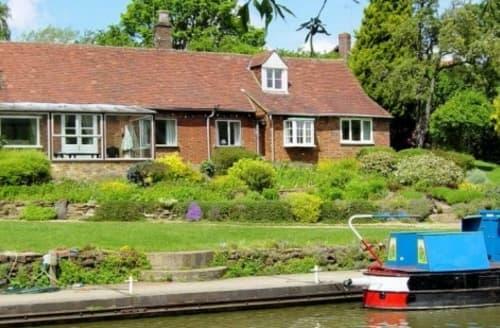 Ideal for families, Waterside is a 100 year old detached cottage located on a working boatyard. 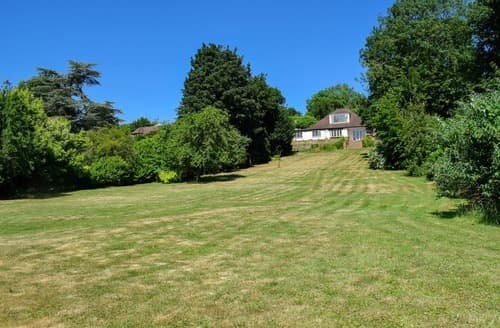 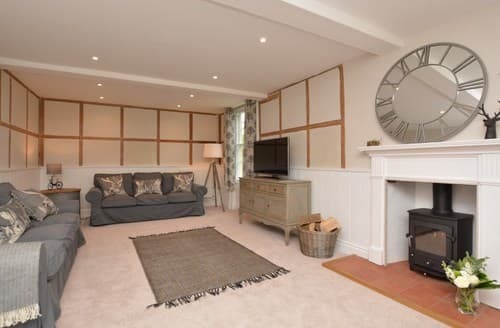 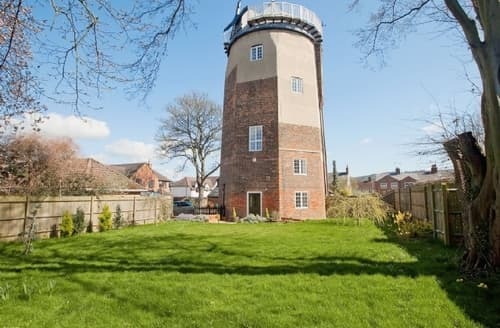 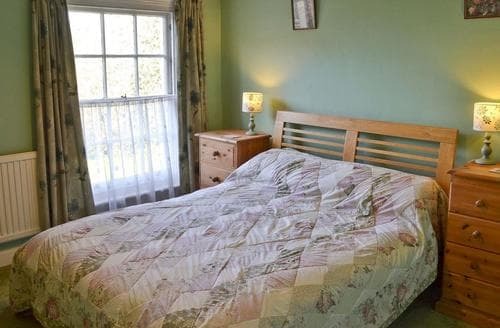 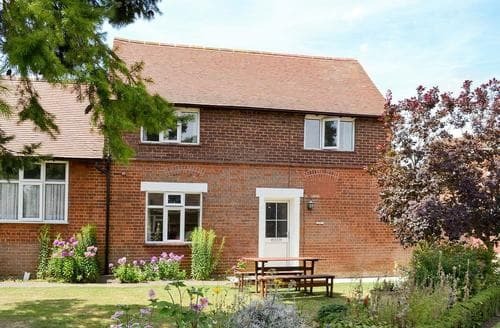 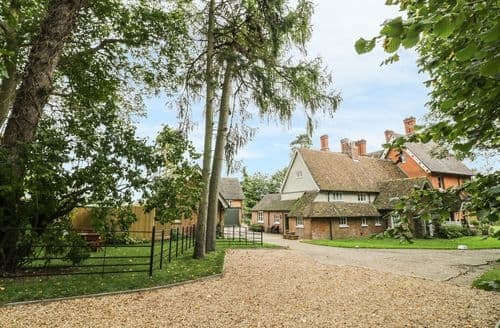 Just a 20 min walk from local shops and pubs and near the Chiltern Hills with many National Trust properties and other interesting sites nearby.